An Ohio couple irritated with school workers on strike allegedly gave them laxative-laced sugar cookies. Rachel Sharrock, 25, and Bo J. Cosens, 29, were charged with contaminating a substance for human consumption Tuesday, The New York Post reported Friday. They are being held on $1 million bond each. The couple was arrested after Uhrichsville police received an anonymous tip about a Facebook video posted on Cosens’ page, where he expressed frustration over the strike. He said he was annoyed by the cars honking their horns to support the protesters, according to the Post. The couple reportedly discussed sending the cookies to the workers, who are Claymont City Schools employees, in a second video, according to the Repository. The activists said they received the cookies, but did not eat them. “They still had the plate of cookies, and I was able to confiscate them, and we’re currently looking for a lab to send the cookies in for testing to confirm that, in fact, that those have laxatives in them,” Hickman said. Cosens also allegedly said he would shoot the protesters with a gun, Hickman told the Repository. 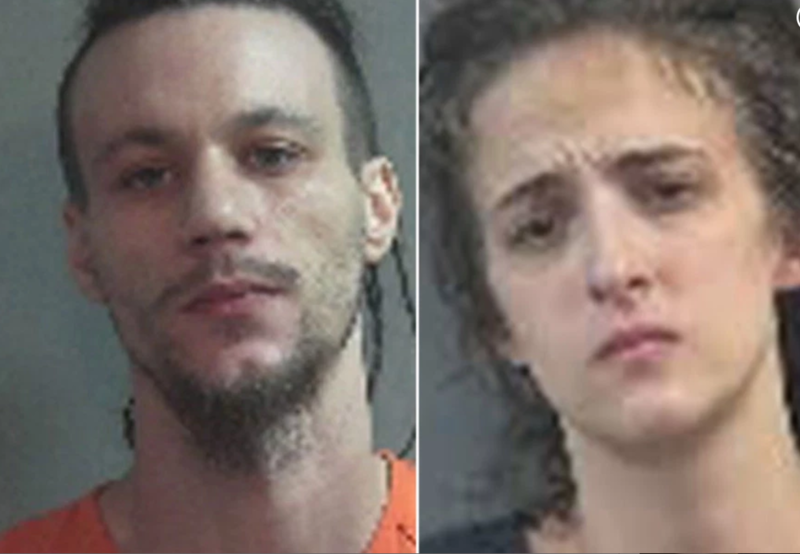 The couple was booked Monday, according to the Tuscarawas County Sheriff’s Office website. Claymont City Schools superintendent Scott Golec told The Daily Caller News Foundation the strike began March 21 and recently struck up an agreement. “The Claymont Board of Education is planning a Special Board Meeting to vote on the Union’s Ratification of the offer,” Golec said. Uhrichsville Police Department did not immediately respond to TheDCNF’s request for comment.